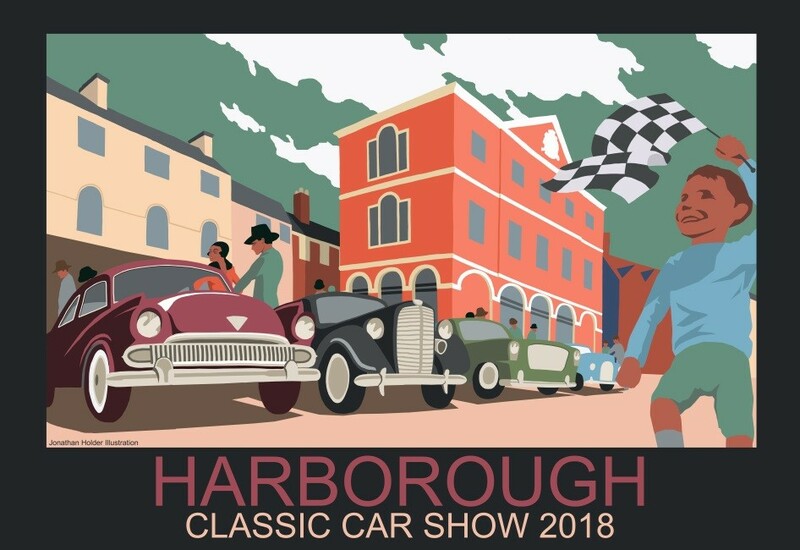 Market Harborough's Classic Car Show takes place throughout the town's historic town centre. Over 200 vehicles lined the streets in 2018 with over 26,000 visitors. Entrants to the show will again receive a badge featuring this year's unique artwork. Numerous prizes and awards will be up for grabs on the day. It is free to enter. There will be live music on the day and food stalls together with activities for children in the Memorial Gardens - Punch and Judy and face-painting.